Home Blogs Complying with GDPR: Where Are Your Blind Spots? On May 25, 2018, the European Union’s General Data Protection Regulation (GDPR) became effective. Many companies struggling to get up to speed are encountering a few blind spots or stumbling blocks in determining whether it applies to them and what they need to do as a result. Below are a few common misunderstandings that may help you as you assess whether your company has any obligations under GDPR. Therefore, virtually any activity related to personal data is in scope, and “personal data” is much broader than traditional American notions of personally identifiable information — not only names and email addresses, but also IP addresses, cookies, tags, pixels, GPS location data, etc. As data analytics and marketing becomes more and more sophisticated, it is possible that you are “monitoring the behavior” of European visitors to your websites or apps, and thus subject to GDPR even if you are NOT “offering goods or services” to them. For this reason (among others), many U.S. newspapers are currently blocking access by European visitors until they can figure out how they can comply with GDPR. A “data controller” determines the purposes and methods of processing personal data. A “data processor” processes the personal data on behalf of the controller. Some companies may be both data controllers and data processors, depending on the nature and purposes of their activities. Understanding these distinctions is important, because the obligations for each differ under the GDPR. For example, if you are a marketing agency that collects email addresses through your website to send regulatory newsletters related to your services, and use an analytics service to analyze the behavior of the newsletter recipients, you are a data controller and your third party analytics service is your data processor. On the other hand, to the extent you also manage email or social media campaigns on behalf of your client, and thus process data (remember the broad definition above) as a result on behalf of the client to provide insights and value, you are also a data processor, and your client is the data controller. Brandon N. Robinson is a partner at Balch & Bingham focusing on energy regulation, cybersecurity and data privacy, and emerging technologies. 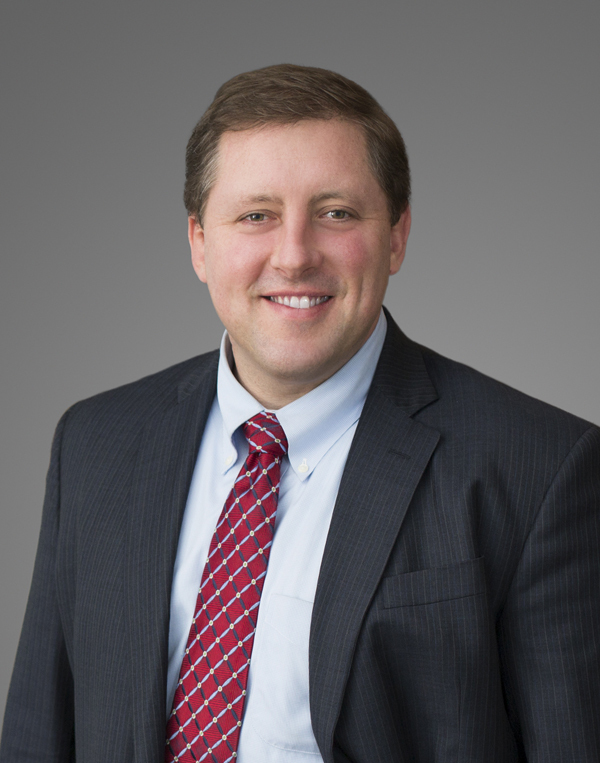 One of the first Alabama attorneys to obtain the IAPP’s CIPP/US certification as a privacy professional, Robinson counsels multiple industries on data privacy and cybersecurity issues. Robinson has worked with a number of agencies in developing industry-wide standards and best practices, and serves as the editor of the firm’s Data Privacy & Security Observer blog, which covers legal developments in data privacy and cybersecurity, and which can be accessed at dataprivacyandsecurityobserver.com.